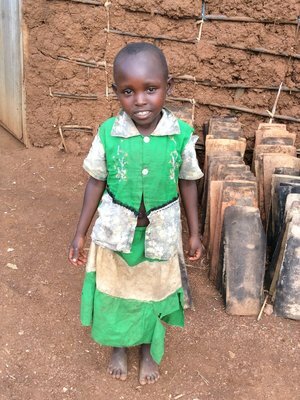 Sponsoring a child with Shelter Them will transform the life of a vulnerable child in Rwanda. When you sponsor a child with Shelter Them, 100% of your dollars go right to work for your sponsored child. We provide loving homes, a family, education, love and support to all the children involved in their program. 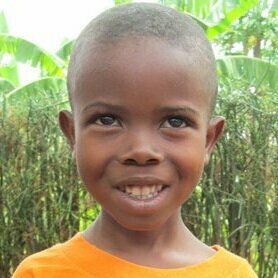 Your sponsorship contributions will be used for the total care of the child - shelter, nutrition, education and health care. You can also contact your child directly using via our website at any time. Our children love to hear from their sponsors! Is there a particular child you connect with? Thank you so much! We will be contacting you very soon to finish the setup.